St Vincent de Paul Society NSW has sold its site at 638 Pittwater Road, Brookvale for a price of over $11 million, with a short-term lease back in place to allow them to continue operations while exploring alternative opportunities. 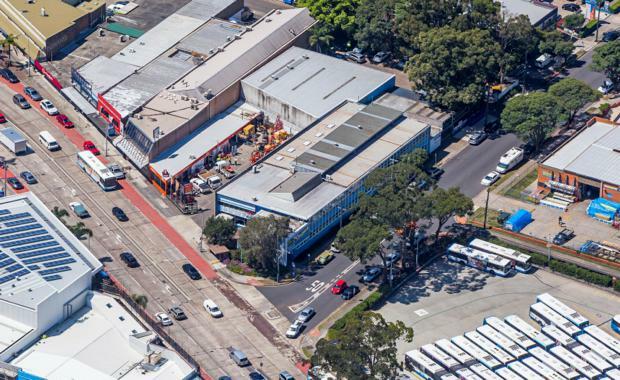 The sale, which comes following a strategic review of the St Vincent de Paul Society NSW property portfolio by Macro Plan Dimasi, achieved a price well above expectations and was handled by Mitch Noonan and Henry Burke of Colliers International. “Due to favourable market conditions, we saw this as an opportune time for St Vincent de Paul Society NSW to capitalise on the zoning of this holding which, in turn, will now allow them to recycle capital into other areas of their organisation,” Mr Noonan said. The property is located 100 metres north of Westfield Warringah Mall, 5 kilometres north of Manly Beach and 15 kilometres north of the Sydney CBD. A free-standing retail building of 2,290sqm is currently on the site, which lends itself to either Large Format Retail repositioning or mixed-use redevelopment due to its B5 Business Development zoning.